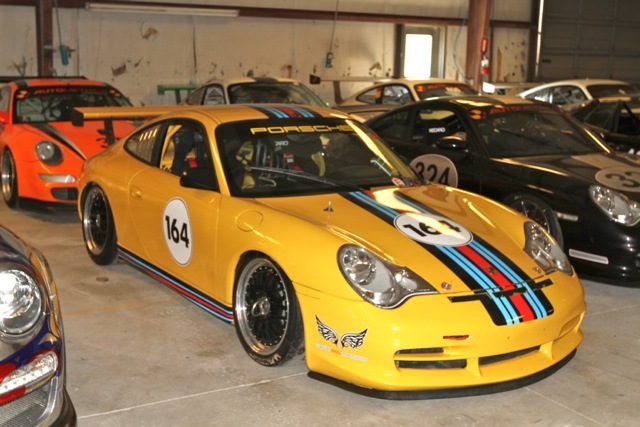 With very little use and remarkably original condition—including its rare factory yellow paint— this 2003 Porsche 996 GT3 Cup is the perfect machine for driver education events and Porsche Club of America racing. 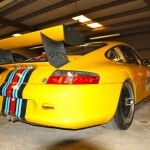 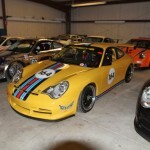 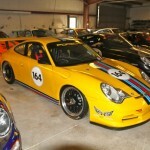 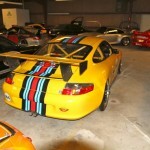 The Porsche stands ready for careful inspection and is available for purchase at our Charleston, SC facility for $$$$$. 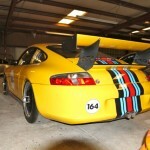 Racecars frequently live hard lives. 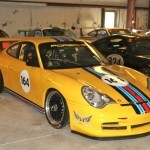 This GT3 Cup, however, is the exception. 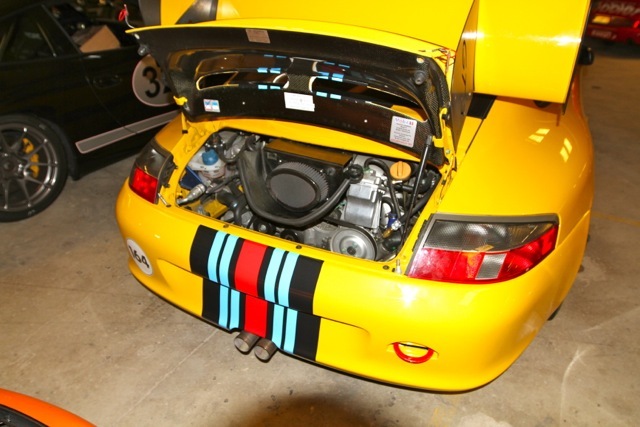 Sparingly used and never crashed the Porsche displays razor straight lines, factory panel gaps and all original paint with the exception of the rear bumper. 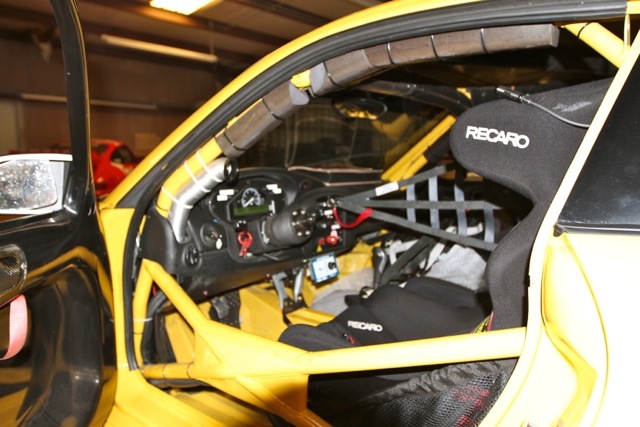 The outstanding condition continues inside the fastidiously clean cockpit as well with all controls and surfaces enjoying the same condition they did on the date of manufacture. 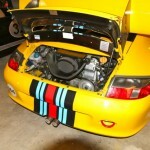 Even the zip ties holding the internal ductwork are those used by Porsche Motorsport and are likely original to the car. 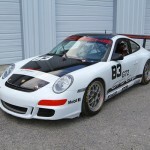 This GT3 Cup starts easily and settles into a consistent idle without drama or fuss. 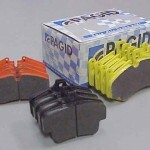 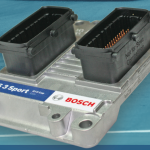 The gearbox shifts easily and shows no signs of either wear or abuse. 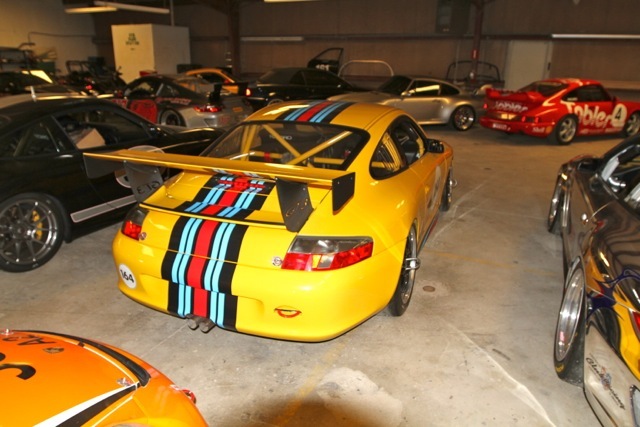 It is, in no uncertain terms, among the most original 996 GT3 Cups we’ve seen in some time and will provide its next owner a fast, competitive and enjoyable on-track experience.